More than just a travel agency, Latitud 0° is a state of mind, it represents a respectful approach towards the country and its people. 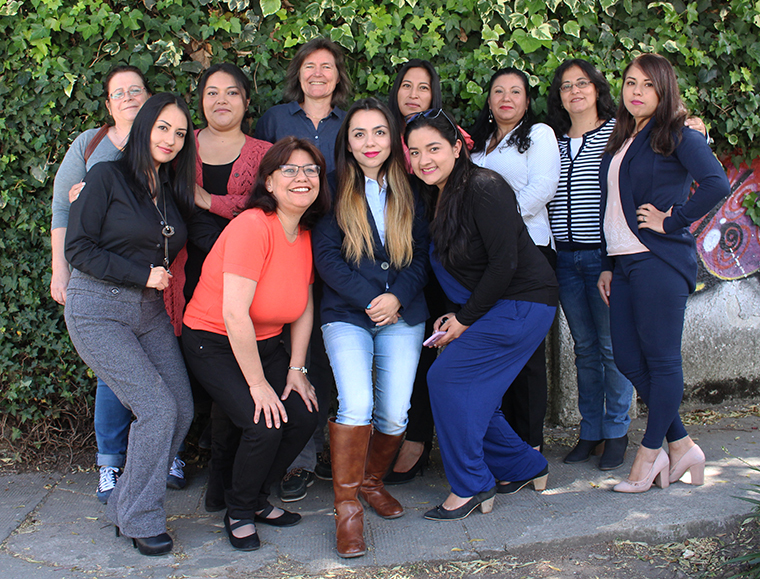 Passion for both travelling and human relationships are the main features that describe our team, a group of Ecuadorian, Swiss and French professionals in the industry. Founded in Quito in 1991, Latitud 0° quickly became a reference for the individual and adventurous travelling in Ecuador. Over 27 years of experience and proven professionalism supports our well-known reputation in the market. Our team is in constant contact with our network of local service providers and several other sales specialists who continuously guide groups throughout the whole country. Such working dynamic has allowed us to acquire extensive knowledge and experience in different regions and unique offerings that can help you organize your visit to Ecuador and the Galapagos Islands. Our commitment is to respond transparently to your travel needs, so we take care of the details to ensure your safety and well-being throughout your journey.